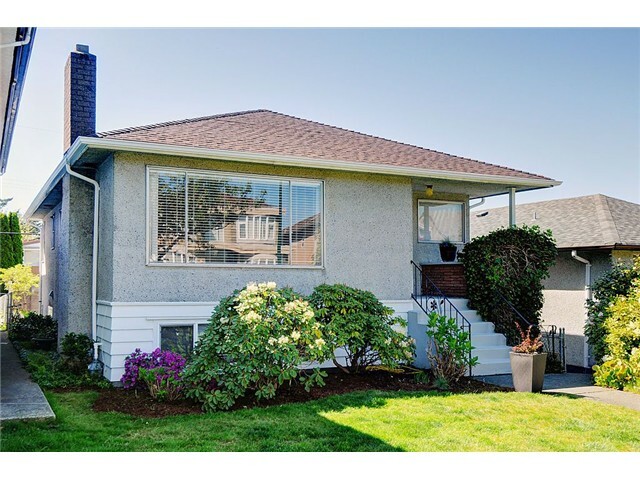 I have listed a new property at 4766 KNIGHT ST in Vancouver. I have sold a property at 3372 FLEMING ST in Vancouver. Great property on a great street in a great neighbourhood. RS-2 40x188 7520 square foot lot. Central location close to Commercial Drive, Clark Park and Stratford Hall private school. Build a one of a kind family home or renovate.This zoning and lot size allows for a Side X Side duplex (non strata). Perfect for two families or extended families. YOU'LL LOVE IT! Please visit our Open House at 6273 DUMFRIES ST in Vancouver.